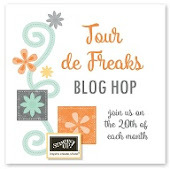 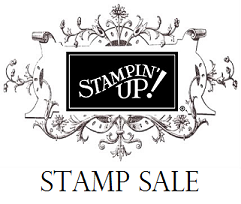 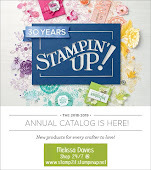 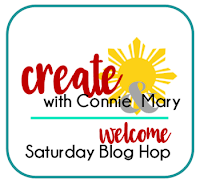 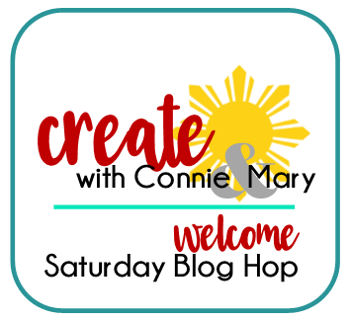 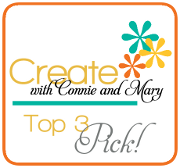 this week at the Create with Connie and Mary Saturday Blog Hop. 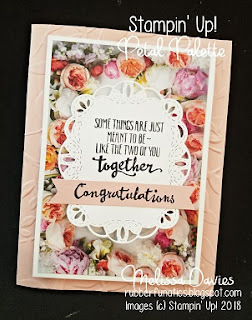 The final theme is "I Just Called to Say I Love You". 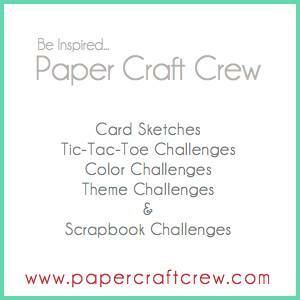 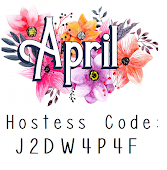 This theme is great for so many occasions or event! great for a wedding, anniversary or bridal shower. 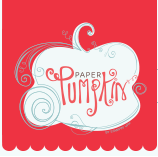 or back to see Debbie's project!